2019 Kawasaki D23 MX Championship Four Race Series Includes Spring Creek! 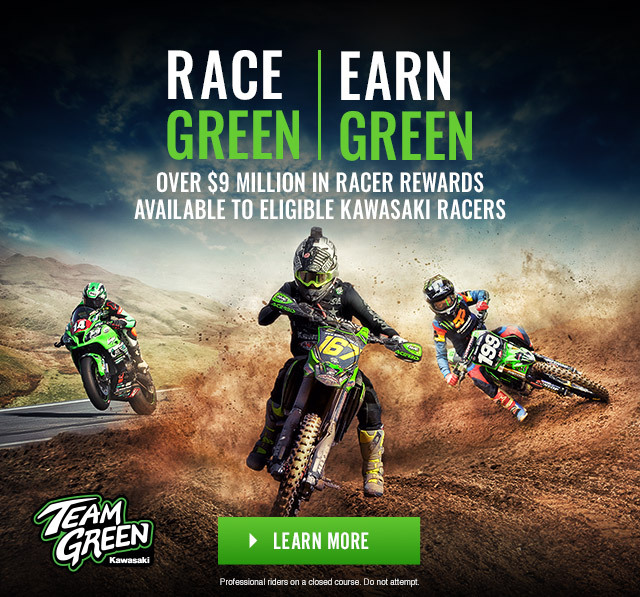 Note – Posted from Kawasaki.com on 4/11/2019. Please visit Kawasaki.com for the latest contingency program updates and or changes.